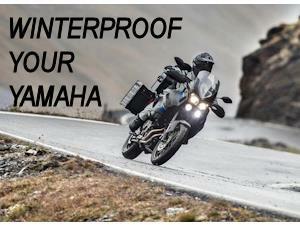 With Winter upon us, it's important to protect your bike against the elements. 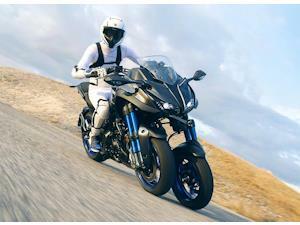 Here's a quick summary of the latest Yamaha special offers this season. We're offering a whopping 50% off all Kabuto helmets we have in stock. Keep your hands warm this winter! 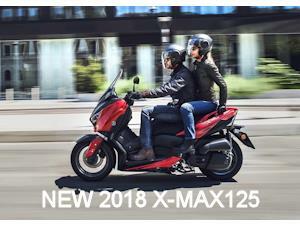 Find out more about the new X-MAX125 coming soon.